You know when you love a range of fabric, so much, that you just want to keep making more and more projects with it? Using up the teeniest little pieces, in creative ways, to continue the enjoyment of sewing and extending the fabric as far as possible. Well, this is what Apple Farm has been for me. Apple Farm is the delightful new range by Elea Lutz for Penny Rose Fabrics. I have loved every range that Elea has created, but honestly, this one is my most favourite, ever! Yep, she's claimed this quilt for herself. Everyone wanted to help hold up the quilt, for photos. 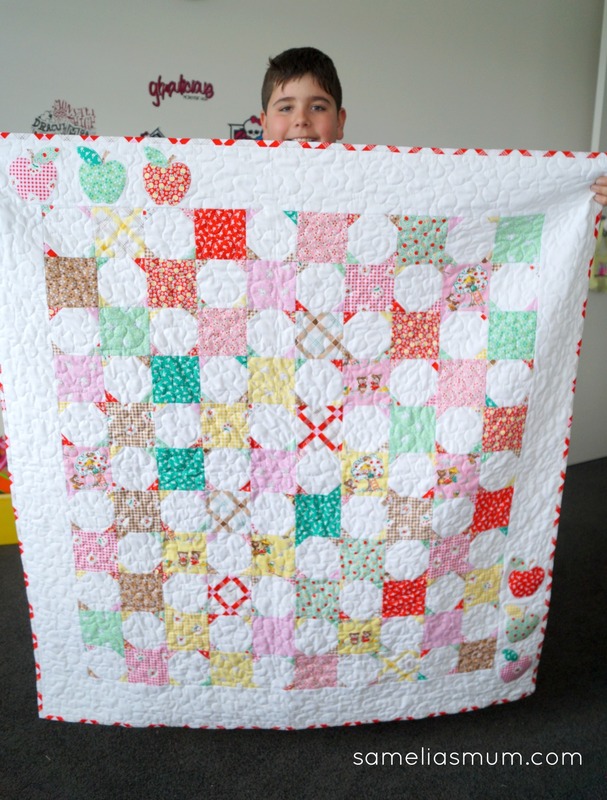 Here's Sam holding up the Apple Farm Quilt. The moment I received my fabric, I knew that I wanted to make a quilt. Something sweet. Something girlie. 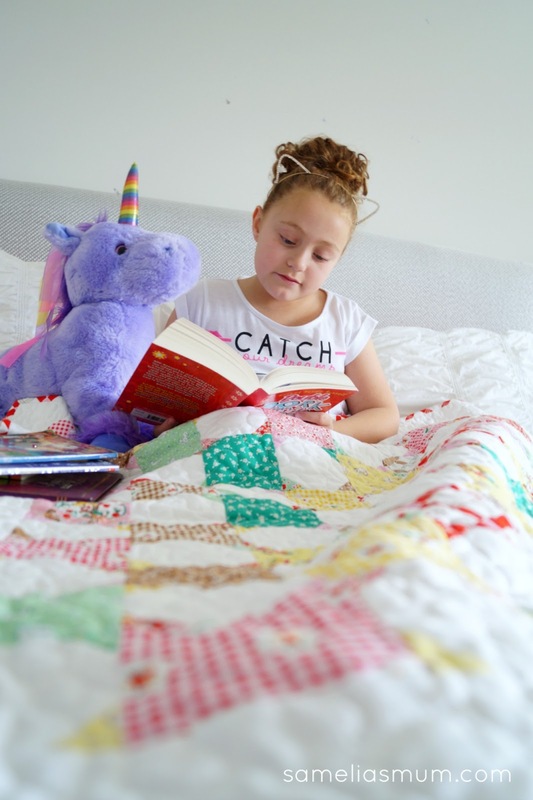 A quilt made with a vintage design to showcase the vintage-y prints of this range. This Apple Farm Quilt is made up with alternating 4" print squares and 4" snowball squares - to create a lovely overall star effect. This vintage quilt design keeps popping up on my Pinterest feed and I knew that it was exactly what I wanted to re-create. 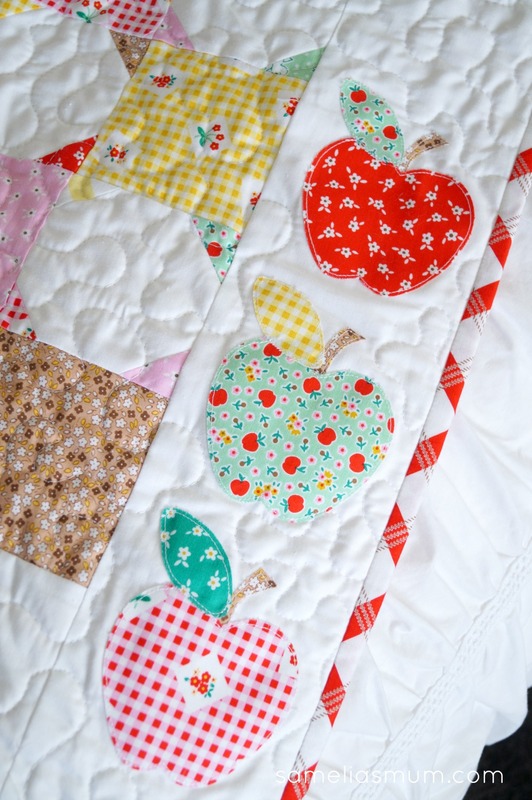 I added some wide white borders and then used the apple patterns from Elea's free Bushel of Apples pattern for Penny Rose Fabrics, to applique along the top left corner and bottom right corner of the quilt. 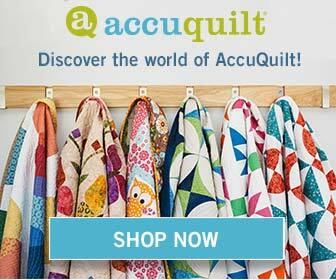 I backed this quilt in some super soft flannel, so it's extra soft and snuggly. The quilt only measures around 48" square, but Amelia has already claimed it as hers. It's too small for her bed, but it's just the right size to snuggle under while reading to her unicorn. Well, one of her unicorns. She has over a dozen of them and ever since she was a tot, she's had a unicorn obsession. One of her many unicorns. This purple beauty with a rainbow horn is called Ashlynne. After making this quilt, I had some small pieces of fabric left. I decided to have a play on the apple theme and came up with Cider Sleeves. Do you like apple cider? When we visited Adelaide earlier this year, we visited the Maggie Beer farm/store and couldn't leave without buying a few things. We came home with some jars of relishes, sauces, sparkling wine and even bought a few bottles of her cider. It's a good thing that I don't live close enough to visit often, otherwise I'd be there, a lot! Cider Sleeve - pattern by Anorina Morris (coming very soon). 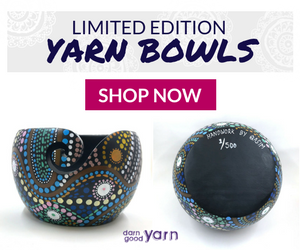 Fellow Aussie, Jemima over at Tied With a Ribbon is also sharing her Apple Farm project today, so stop on over and have a look at what she's created. 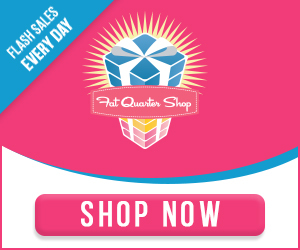 Next up on the Apple Farm Blog Hop is Fat Quarter Shop and Bridgette at The Family Hearth. 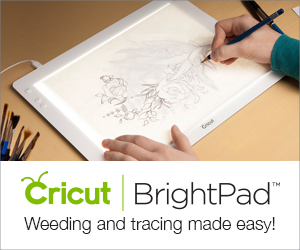 Hop over tomorrow to see what they made! 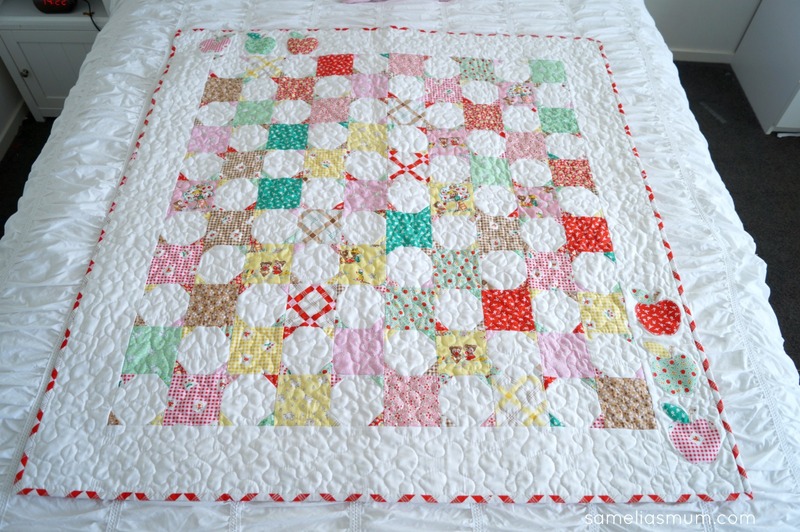 This is a beautiful quilt - I love the vintage vibe! 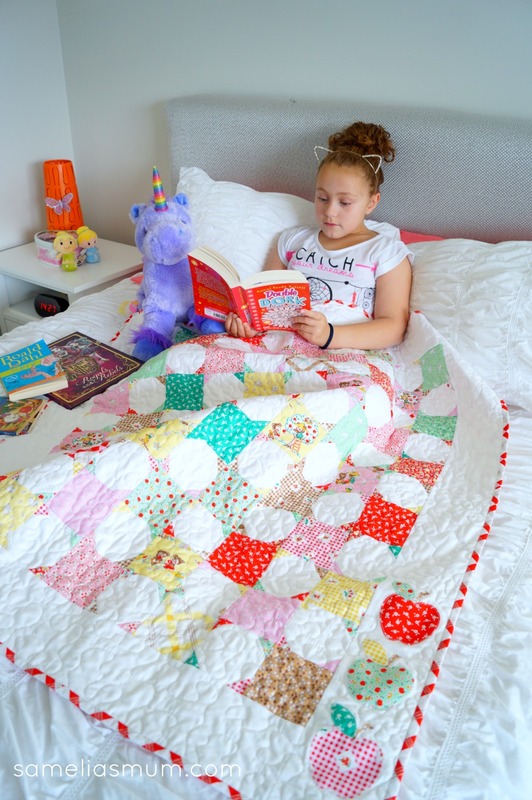 What a delightful quilt Anorina! I love all the photos of your family helping out with the shoot too! 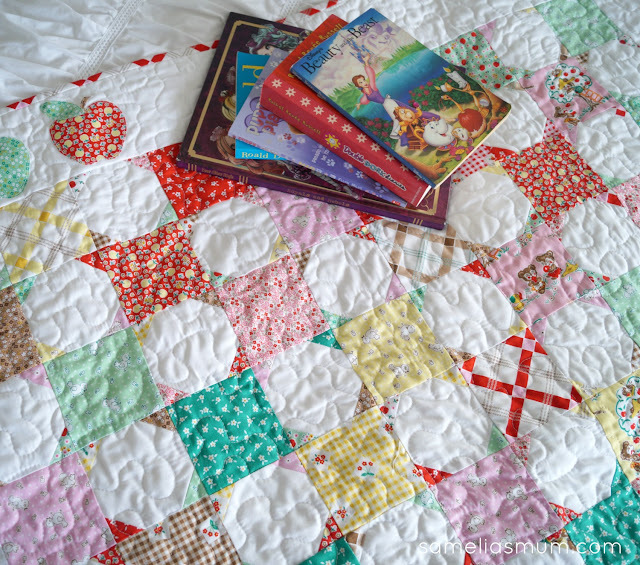 It is a darling, darling quilt! So sweet and soft. 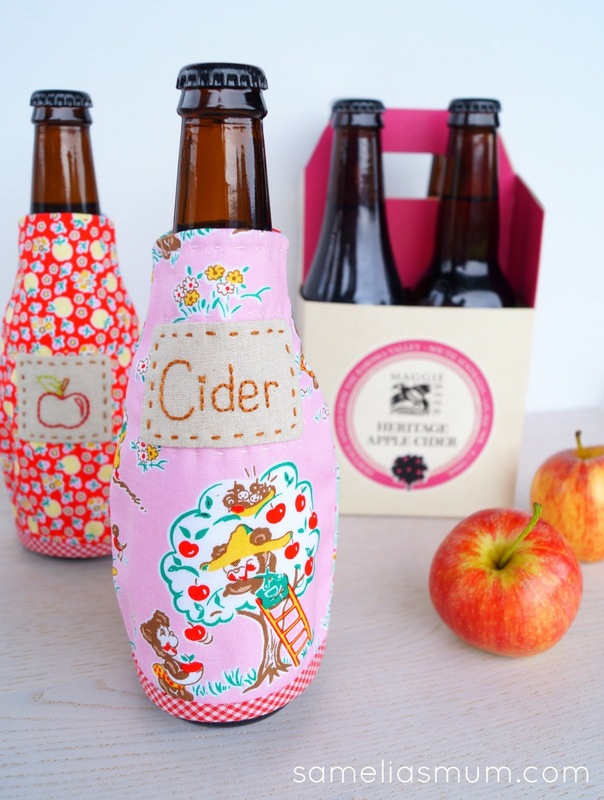 And I love the cider sleeves . . . I saw them on Instagram and they made me stop and say "Ooooh" aloud. So clever! Absolutely love it!!! So sweet and this is such a great line. 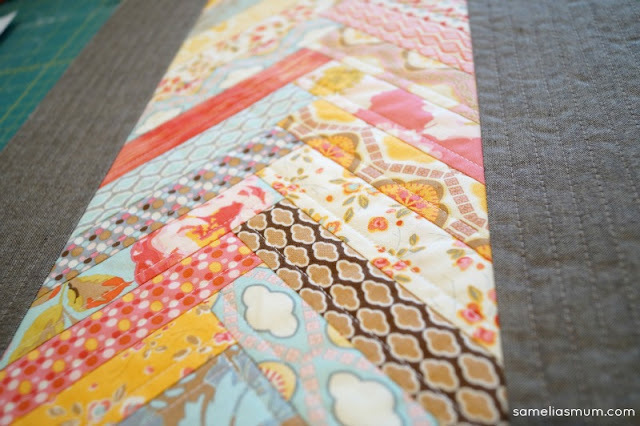 This is such a sweet little quilt! Just love it!! Darling quilt! And the cider sleeves are such an adorable idea! Love them! Your quilt is just darling!